Based out of Austin, Texas, Juan is a custom woodworker with one of the best mustaches in the business. Crafts and custom builds are only part of the story here when funny guy Juan's sense of humor takes stage on his channel. 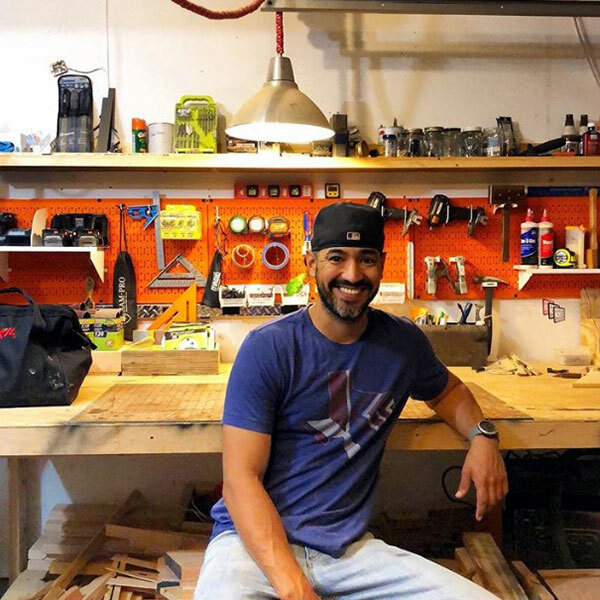 What Wall Control Pegboard Products is Juan from DeMadera Custom Woodworking Using?